Nothing in your closet? 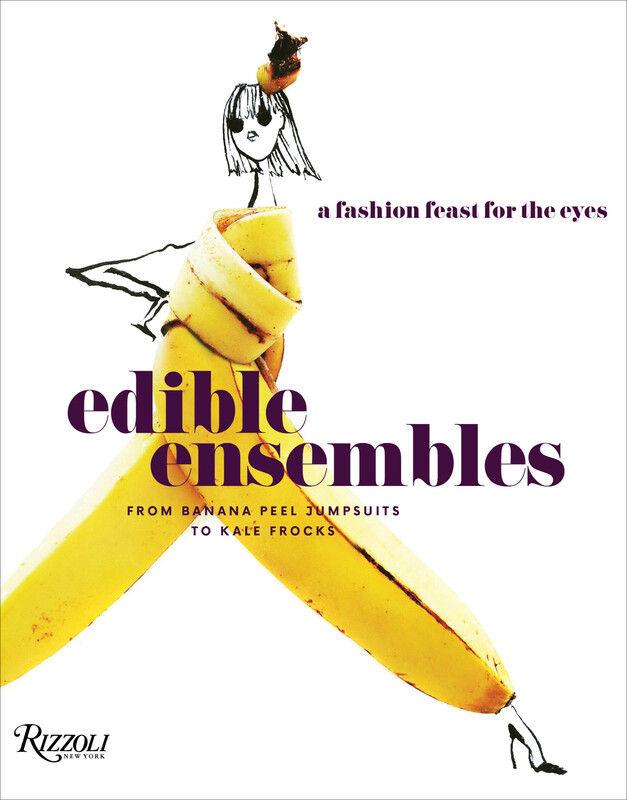 How about a banana peel jumpsuit? Or a frilly fennel frond frock? The artist Gretchen Roehrs set the Internet on fire when she started mixing her Funny Face-era fashion sketches with fruit, vegetables, even oyster shells. She’s here today to talk about her unique works of art, why her veggies went viral, and her new book, Edible Ensembles. Our second guest is Jerrelle Guy, creator of the blog Chocolate for Basil and author of the brand new cookbook, Black Girl Baking. 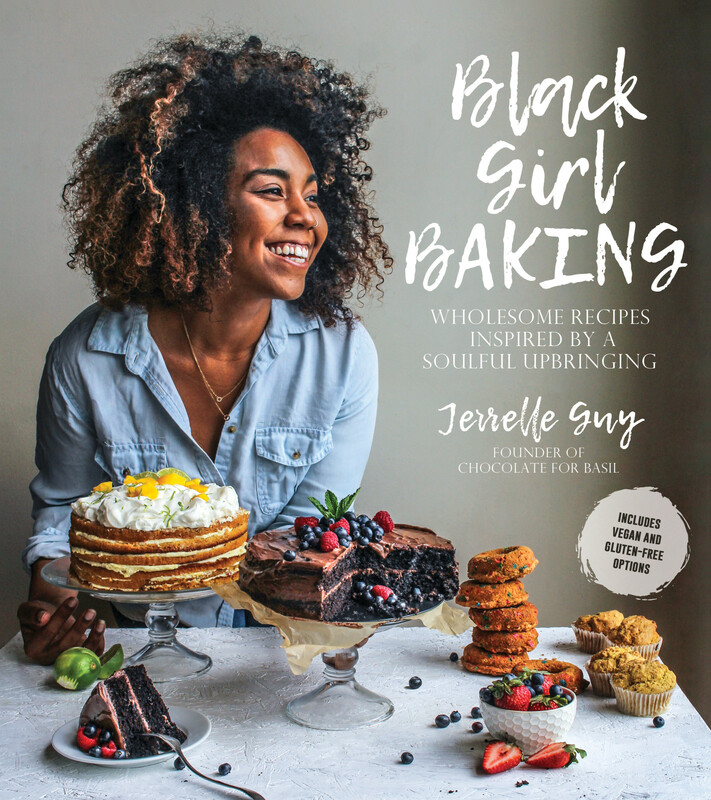 Jerrelle shares the inspiration for her book, gives us some vegan baking tips (flax eggs, anyone? ), and talks about how Black women are taking the food world by storm. Thank you to Emmi, the maker of delicious cheeses from Switzerland, for supporting this episode of Radio Cherry Bombe.